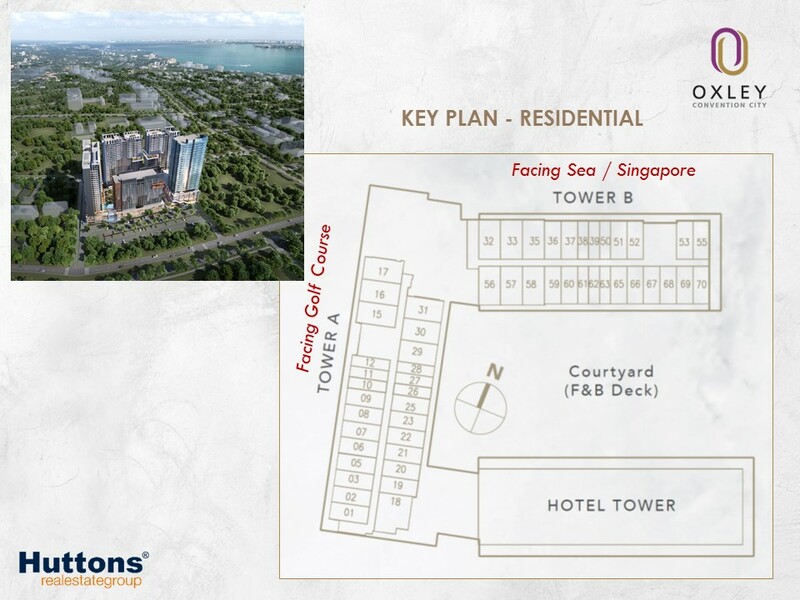 Located right at the heart of Batam's thriving financial district, Oxley Convention City is the flagship master-planned development by reputable Singapore-listed developer Oxley Holdings Limited and PT Karya Indo Batam (KIB) set to change the way the world thinks, meets and works. 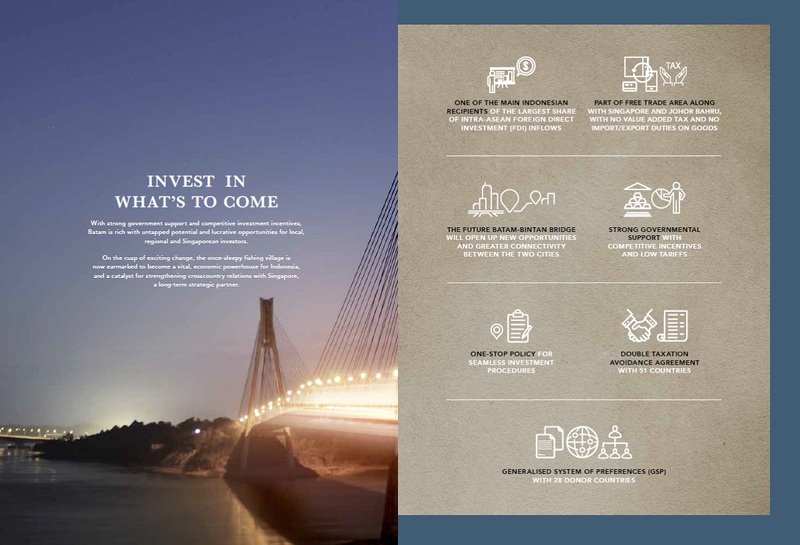 Myanmar, Japan, Ireland and Indonesia, with core businesses in property development and investment. 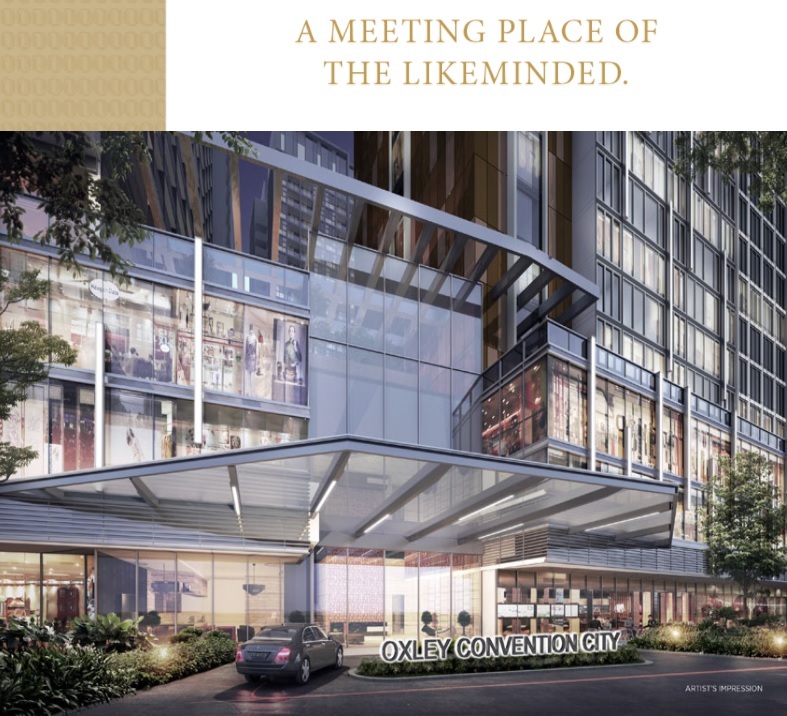 Oxley Convention City is strategically situated within Batam's vibrant financial district, at the junction of Jalan Sei Panas and Jalan Raja H. Fisabilillah. 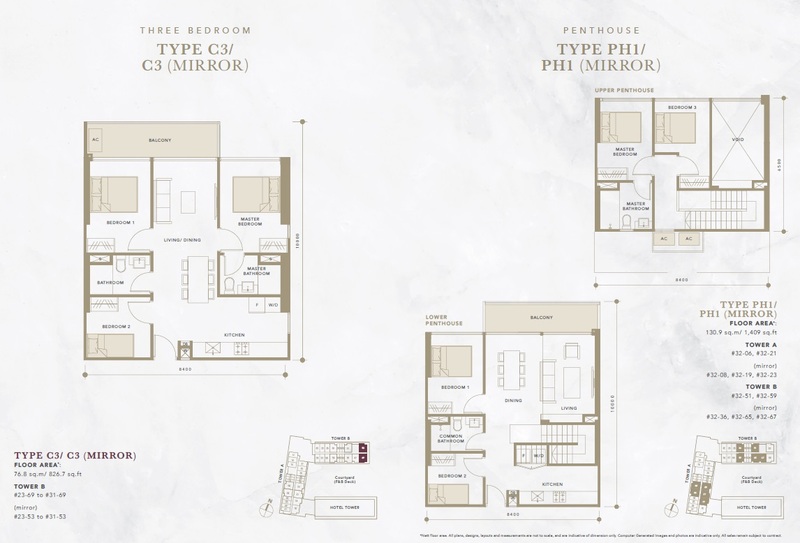 Just a stone's throw away from major banks such as BNI Bank and OCBC NISP, and mere minutes away from popular destinations such as the Nagoya shopping and food district, Oxley Convention City is at the heart of it all. 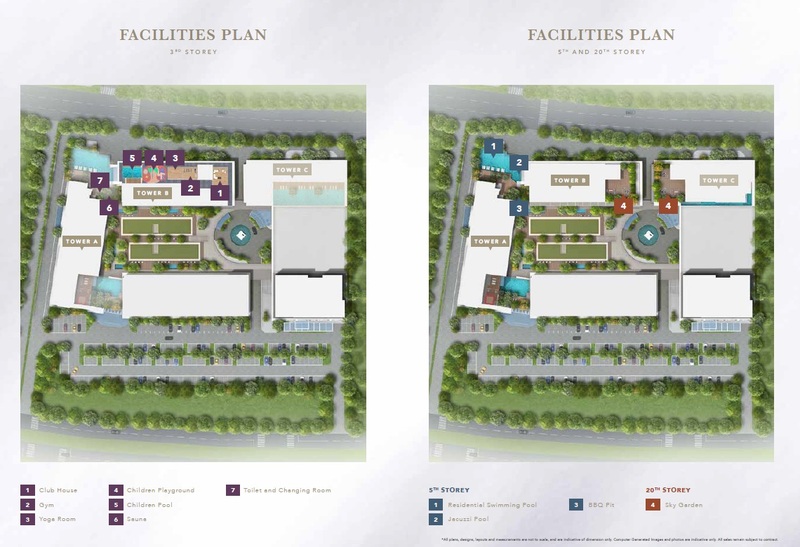 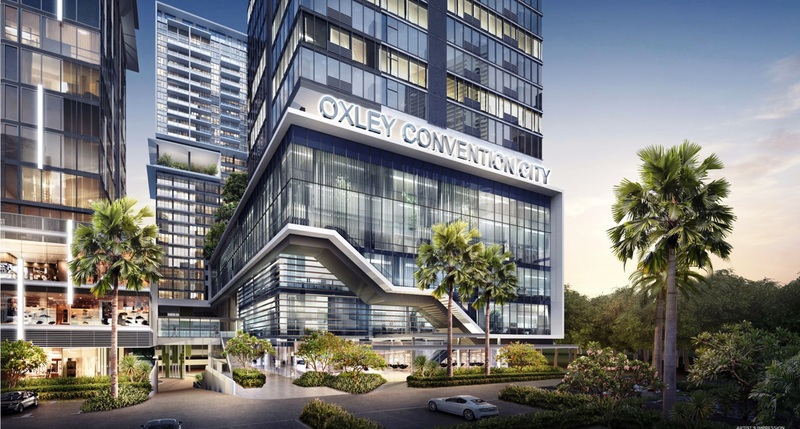 Oxley Convention City is located on approximately 220,000 sqft land size in Batam city centre opposite the financial district and easily connected to Batam Centre ferry terminal wuthin 10 mins drive. 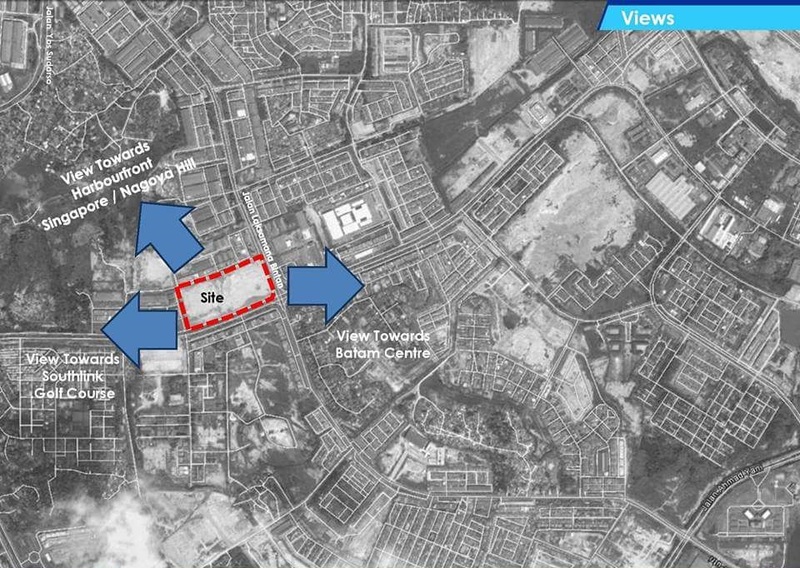 Construction will begin in May 2017 with target of 36 months for completion and will be built in phases. 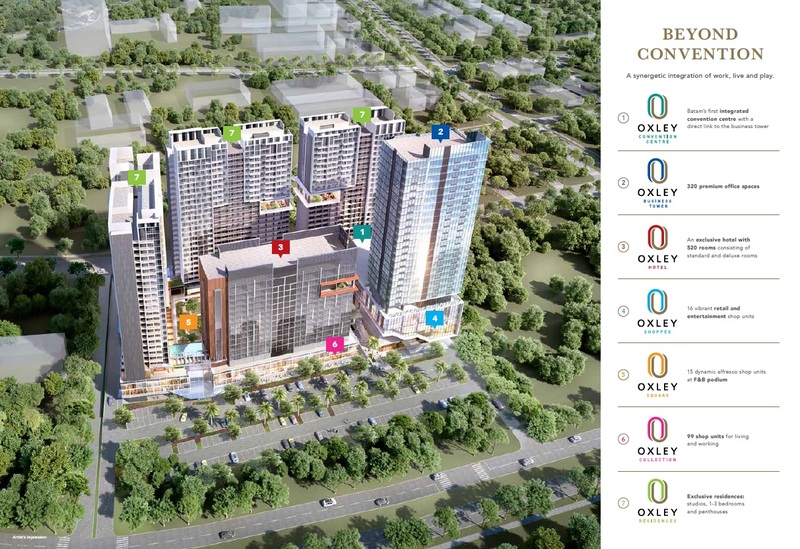 Oxley Convention City Batam is a 50:50 joint venture between Singapore listed developer, Oxley and the land owner PT Karya Indo Batam (KIB). 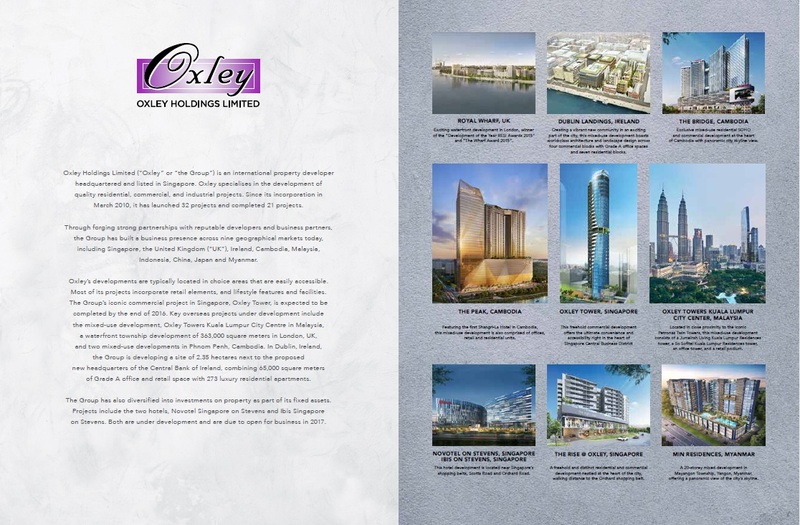 Oxley is not just merely Singapore developer but they have expanded internationally with successful launch in different regions such as London (UK), Ireland (UK), Phnom Penh (Cambodia), Myanmar, Kuala Lumpur (Malaysia), China, Japan with core business in property development and investment. 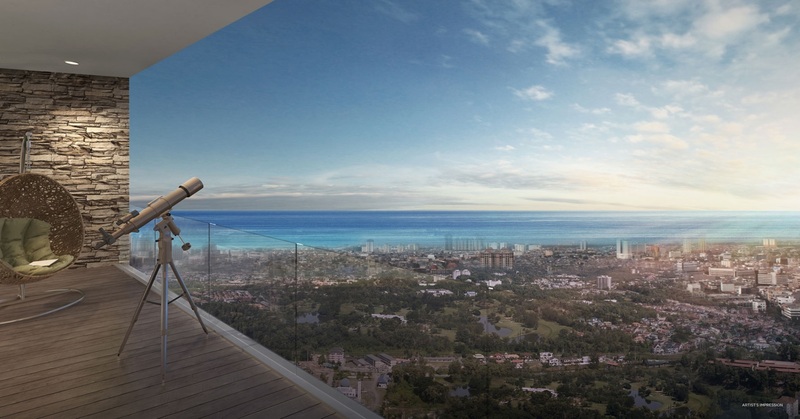 Now they come to Batam with top class integrated development with best quality and this presents the opportunity to investors like yourself to enjoy the potential capital gain in the 4th most populous country in the world. 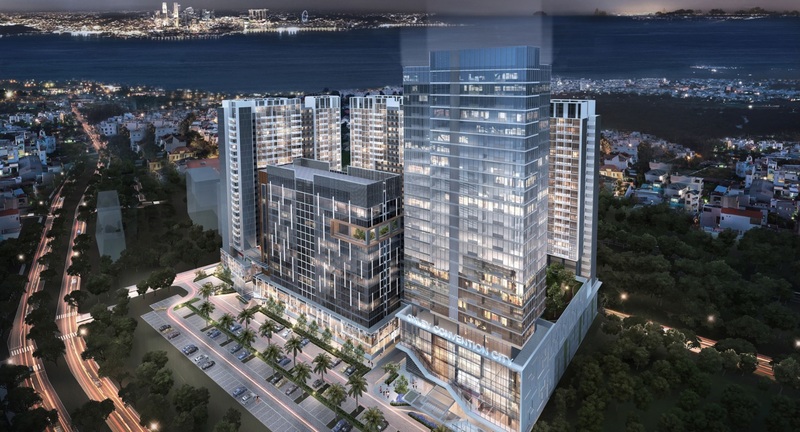 In the first phase of its launch in Batam, Oxley is said to have sold more than 300 of the 624 residential units and 35 of 66 strata commercial units — located in the commercial podium — released for sale. 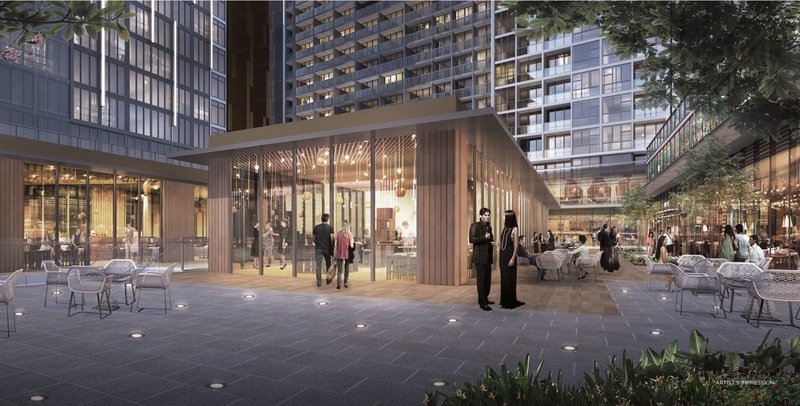 The majority of the buyers are said to be local Indonesians whose businesses are based in Batam, says Ching Chiat Kwong, executive chairman and CEO of Oxley. 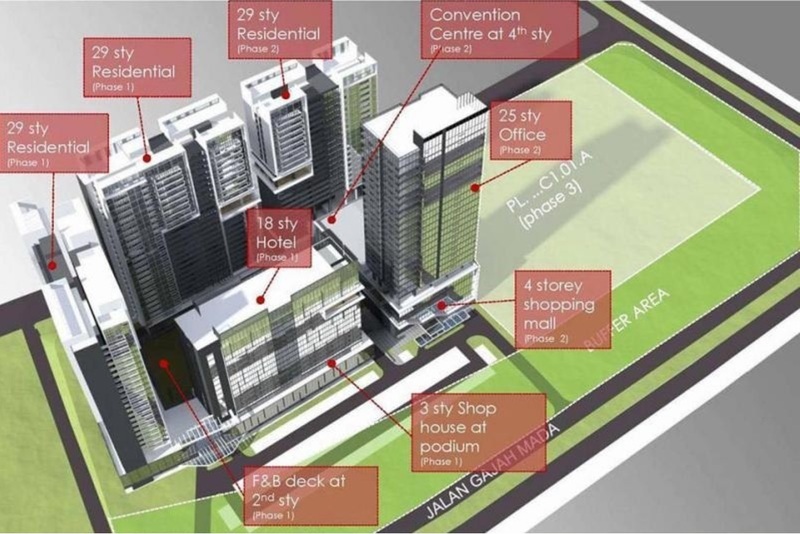 Of the 66 strata commercial units released for sale, there are 14 prime triplexes measuring 1,507 to 3,509 sq ft located on the ground floor, fronting the busy main trunk road of Jalan Raja Haji Fisabilillah. 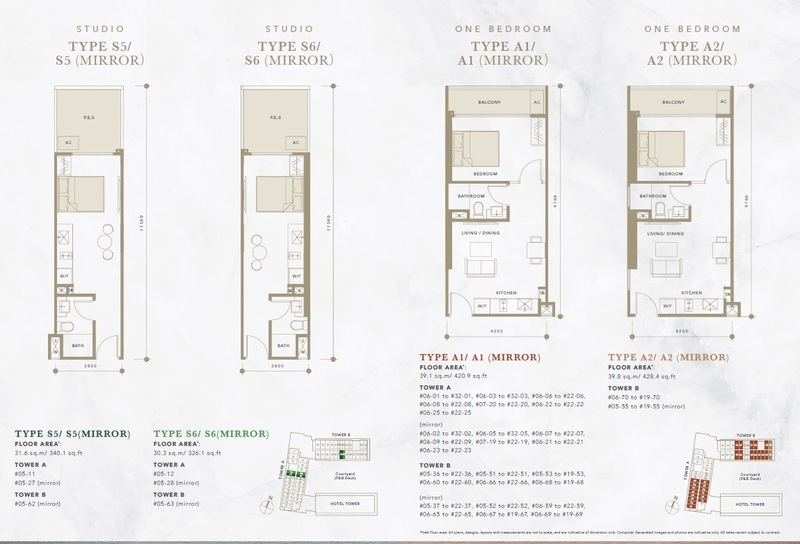 As such, they are sought after among local buyers. 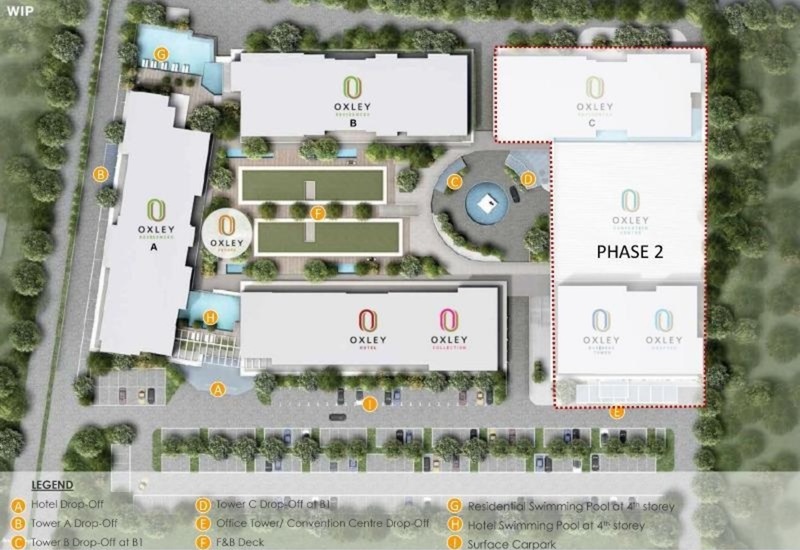 Oxley is said to have sold 10 of the 14 units. 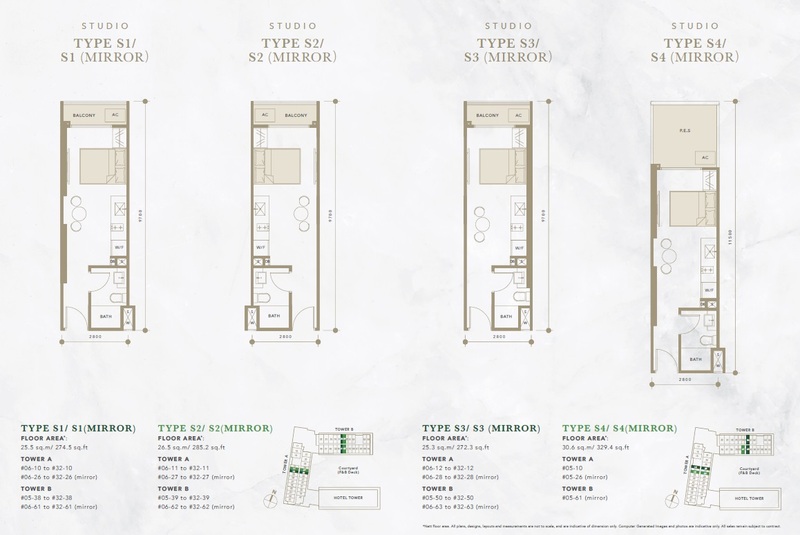 Prices of the commercial units range from $158,000 for a 132 sq ft simplex to $805,000 for a 3,509 sq ft triplex. 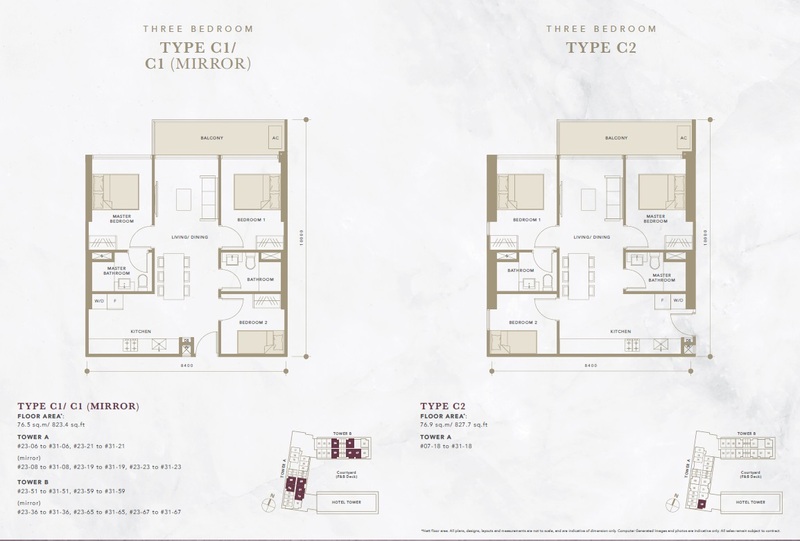 Demand for the 14 prime commercial triplexes were so high that Oxley made it “mandatory” for buyers of these units to take up three residential units as well, says Ching. 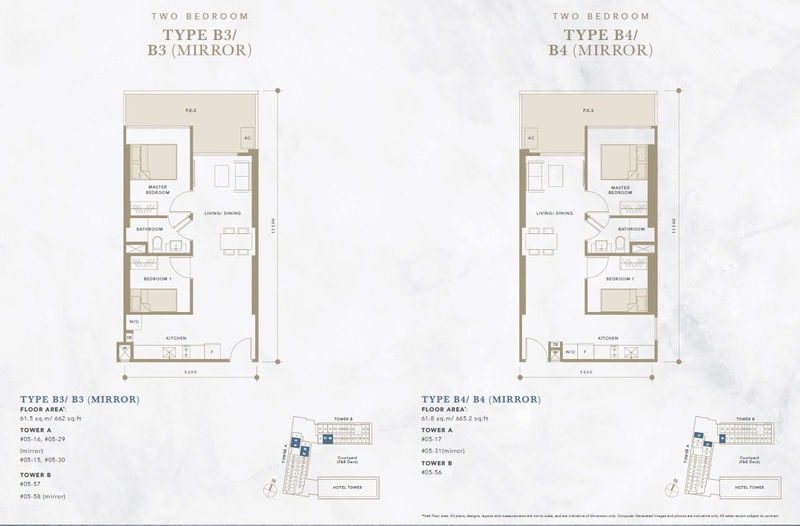 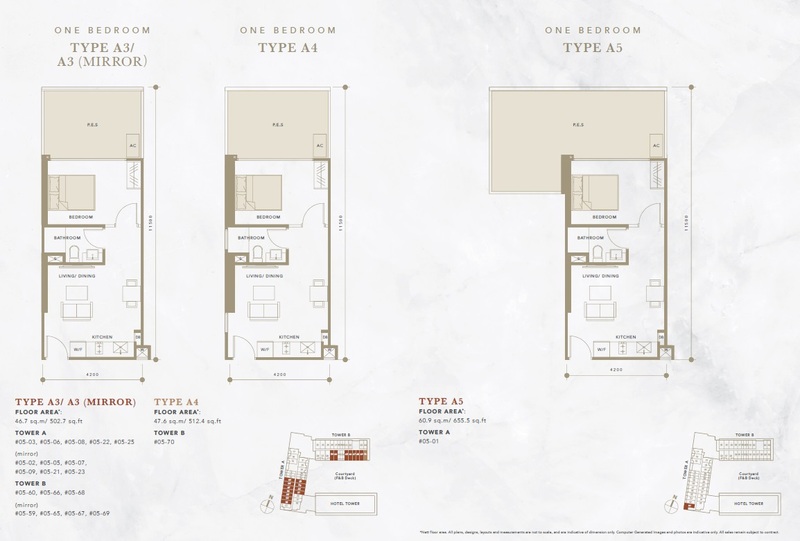 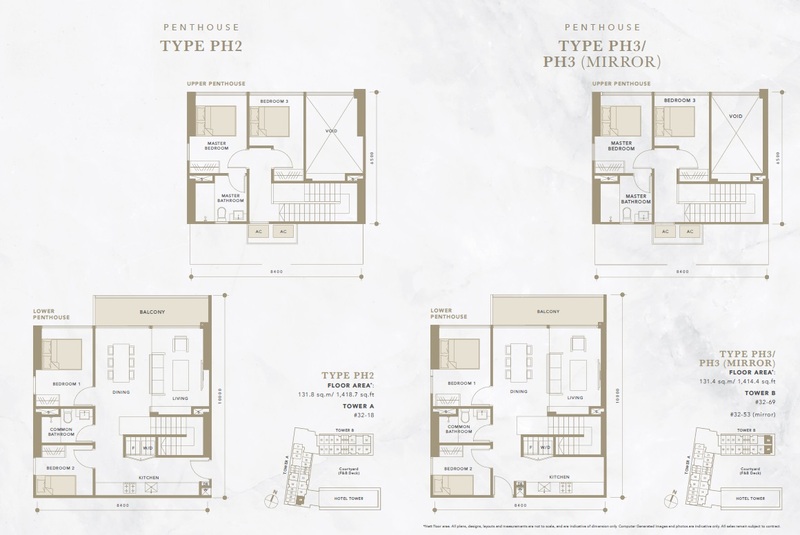 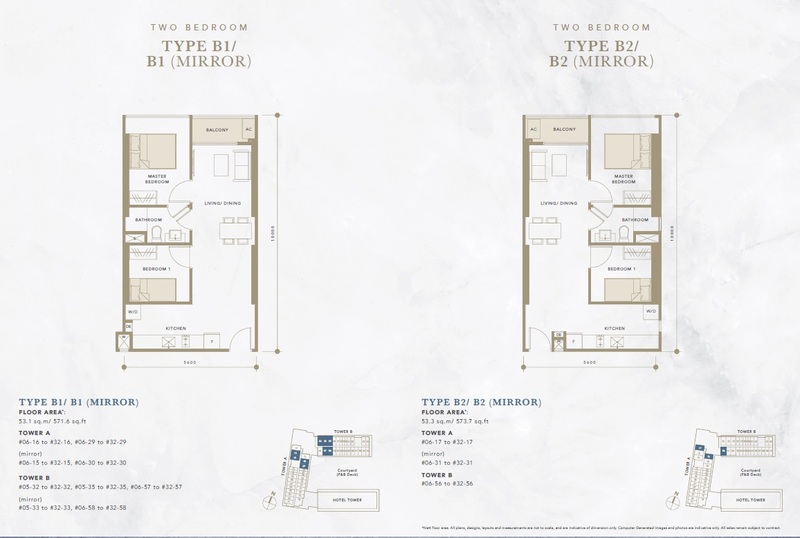 The residential units range from 275 sq ft studios to 1,418 sq ft, four-bedroom duplex penthouses priced from $43,000 to $248,000 (Bare unit). 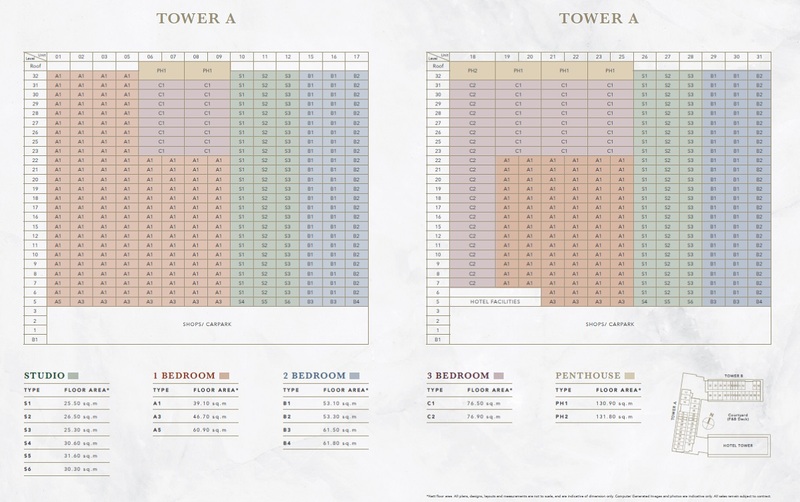 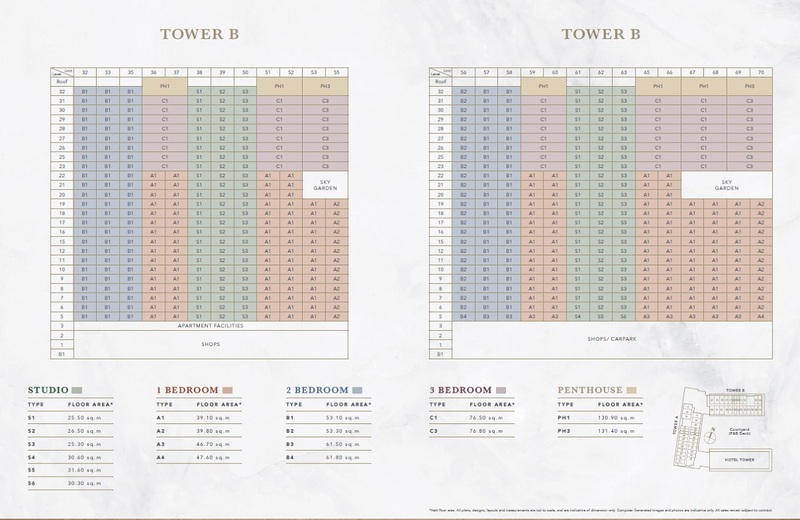 Posted in Batam, Indonesia and tagged Apartment in Batam, Condo in Batam, Oxley Batam project, Oxley Convention City, Oxley Convention City Batam, Property in Batam.